Talented and soulful, Nadine Charles is a singer/songwriter from London and she’s getting ready to make her own mark on the music industry. A former winner of the Nokia Prince’s Trust Unsigned Act and having worked alongside artists such as Common, Al Green and Estelle to name a few, the limelight is now being turned on Miss Charles herself. I would say my music is soulful RnB if I had to put it in a box. What have you been up to recently, music-wise? Lots! I’ve started gigging again so I have been spending time with musicians preparing for our shows. I’ve also been writing, because since my EP release “Introducing Miss Charles”, people have been asking for an album. I’m not rushing things though. I’m just going to keep writing and when I’m happy I’ll put out an album. In the meantime I’ll put out singles. I’ve got some projects in the pipeline, but I don’t like talking about stuff before it’s 100% so I’m keeping schtum! I have a single coming out on independent record label Praxis Records called “You Are The One”. The video and everything has been done so I’m literally just waiting for the release date! What can you tell us about your song,’ Kisses In The Morning’? ‘Kisses In The Morning’ is a song I have great affection for because it has that feel good factor. It makes me smile. It’s about that person/people who makes everything alright for you. It could be your partner, mum, child. You can adapt it to your own situation. I think a lot of people can relate to it. 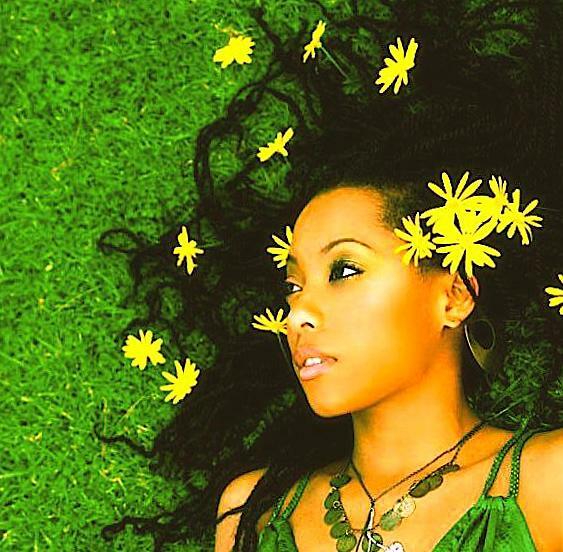 If you’re searching for soulful yet mellow music for your summer soundtrack, look no further than singer/songwriter Hope. With her album slated for release in the following months, Hope is making her music heard more widely, having recently performed with Alicia Keys in concert. Her selection of lilting grooves is sure to inspire a chilled and relaxed mood for the interested listener. 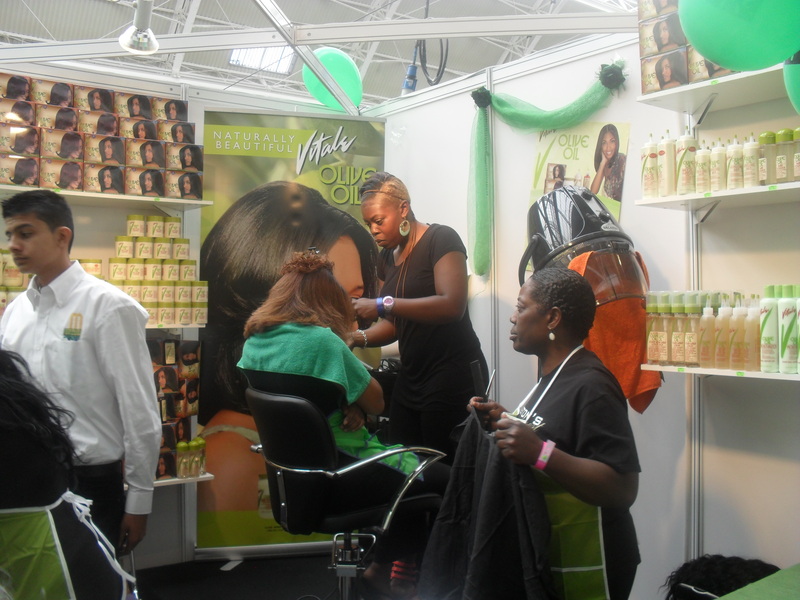 On the 30th and 31st May 2010 the Business Design Centre of Islington, London was home to the Afro Hair and Beauty Show 2010. 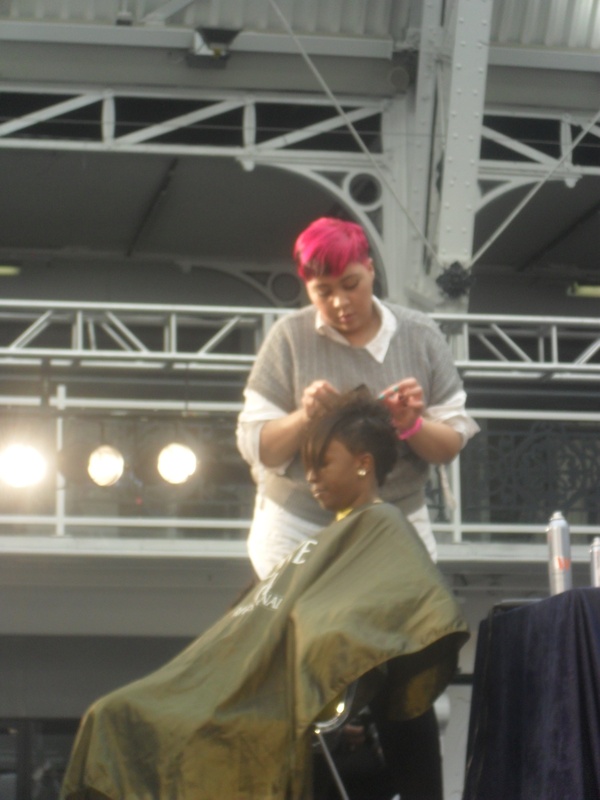 Here are some photo highlights from the event! 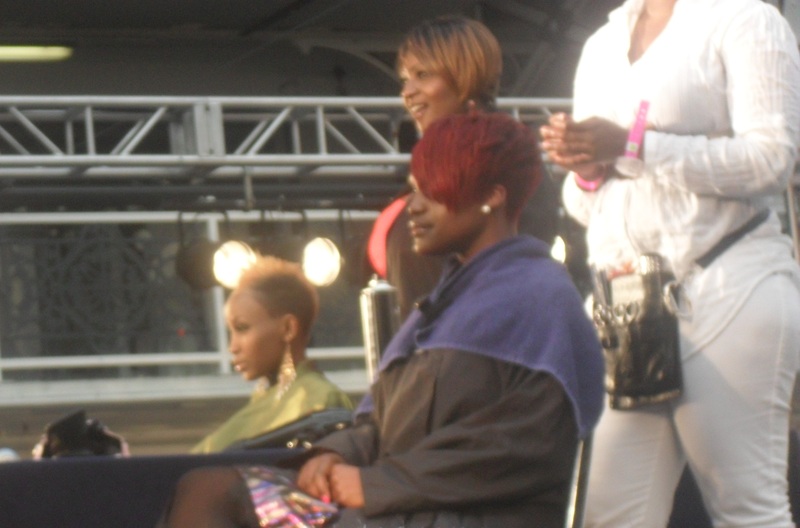 Other hair stylist competitors and their models...which style do you like best? As a singer-songwriter crafting her own unique sound and hoping to bring something different to the UK RnB scene, Janiece Myers is proving that she has the raw talent and drive to make her dreams come true. With her honeyed vocals featuring throughout her debut album named ‘In My Element’ (free to download at www.janiecemyers.com ), Liverpudlian Janiece describes the recording process as something she loves. Speaking of the album, she says ‘It was recorded over a 6 month period so we had some time to experiment with different sounds and work with different producers. The theme that I went with was basically an experiment of me being in my element so to speak and just making music that I enjoy and pushing myself to see what I could create.’ Read below to find out more about the talented songstress, her music and the sounds that have shaped her to be in her element. When did you first realise you had a talent and passion for music? I’ve always loved music from a very young age; there was always something blaring in the speakers at my house and then as I grew up and realised that I could actually sing and I developed a passion for it. When I was 13 I joined a local choir and it bloomed from there. What’s your favourite track on the album and why? I love all of the songs but I would have to say ‘Fallback’ because I’m a big fan of harmonies and backing vocals on a good pop tune but this is just a simple track with a beautiful melody and yet it still has popular appeal and a nice message so I would have to pick that one. You’ve recently played several gigs. 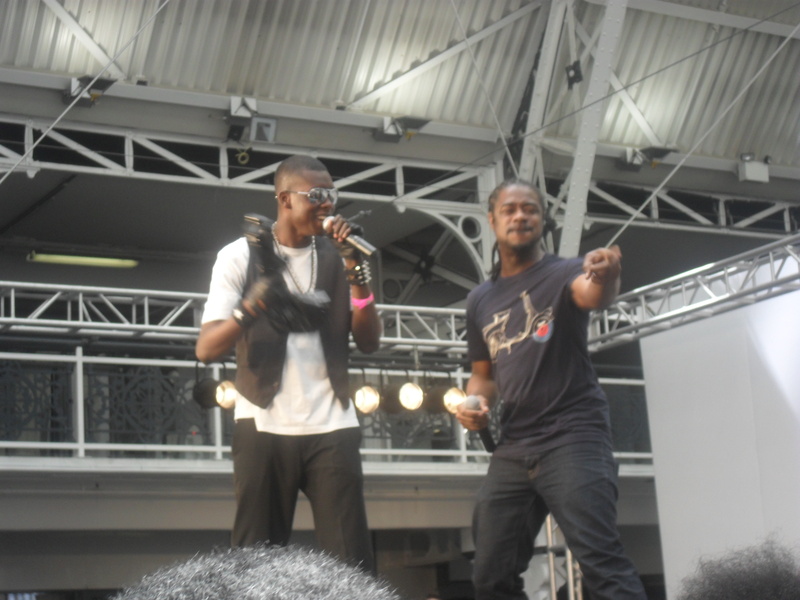 What’s your favourite thing about performing live? Well I’ve always done performing arts so it’s within me to perform to people and especially when I see them reacting to my music it makes me happy to know that I can entertain and hopefully inspire whilst I’m on the stage. Since its debut last week, the We Are The World 25 video for the Haiti appeal has had mixed reviews. Questions about the suitability of some of the cast , and whether the song should have been covered at all have been asked. Such questioning is a symptom of a greater issue: the music of today. Now, this post isn’t going to wax lyrical about a time of “great music” before most of us were born but it will reference music before our time. Say you’re at a wedding or party and a so called “classic” song from the yesteryears is playing. You look around and the dancefloor has everyone from the oldest people in the room dancing showing ’em how it’s really done and the youngest toddlers…toddling about. Imagine you are listening to the radio and a song released maybe 20-30 years ago comes on. Although you may not know all the words to the song, you recognise it’s got a great melody/beat/whatever and is actually a decent song. Do you think the next generation will be doing the same in 25 years to the music of today? Really? Only time will tell. Yes, there have always been generational debates about the state of music, but music (especially in the latter half of the 20th Century) more often than not has an historical significance. Perhaps we are thirsting for a bigger musical movement – something that is definitive of the times we are living in. 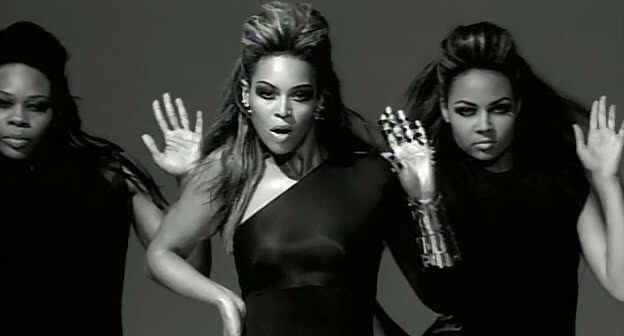 To illustrate this point, the Exhibit A to end all Exhibit A’s will be used: Single Ladies (Put A Ring On It) by Beyonce. It’s a simple enough video – black and white, two backing dancers. No flashy gimmicks with CGI or anything else music videos have grown accustomed to. The song also has memorable lyrics- ‘if you like it then you should have put a ring on it’ – and is an infectious tune. The song is released, and then what happens? It goes viral. Dictionary definition viral. Everyone and their cousin has their own version of the video (shoutout to Youtube folks) from the home-made kind to the likes of other musicians, flash mobs, Glee and even Alvin and his chipmunk pals. It is a song that has transcended many possible boundaries and as a result of that, people are tapping into a musical moment in time and making it their own. What’s wrong with that then? Nothing. It’s probably what people would have done when they first saw the Moonwalk if they had the technology and the connectedness the interenet can bring to people. The 60s had revolution – think James Brown’s ‘Say It Loud’ and Motown. The 70s had all sorts of disco, the 90s had boy and girl groups. What will be the legacy of this moment in time? What do you think? Is music more about a song coming out at the right time? Does music need to stand the test of time to be considered ‘good’? Will we be playing the music of today in 30 years time? Does it even matter? Why? Why not? The floor is yours.